What makes NorthShore Insurance Center awesome? Everything! NorthShore Insurance Center is an independent insurance brokerage in Illinois and is licensed in Wisconsin, Indiana, Michigan, and Florida. 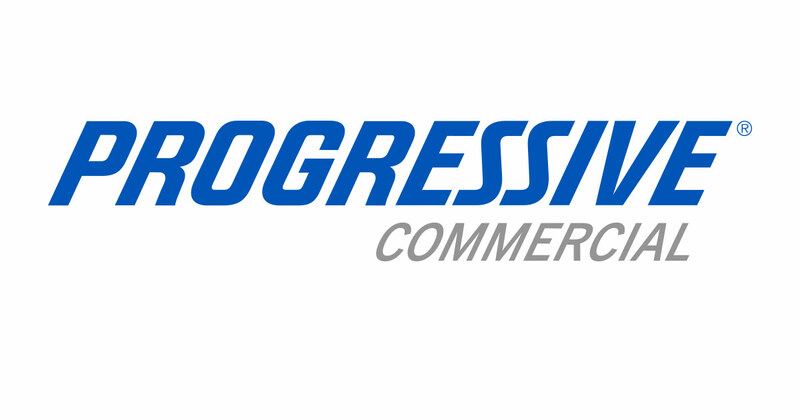 We have the insurance experience from field claim adjusting to agency operations for over 10+ years. 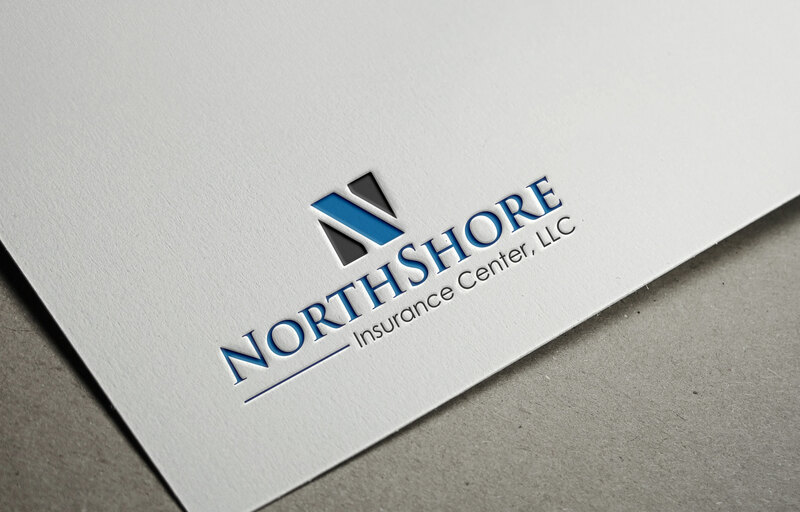 NorthShore Insurance Center was formed from years of agency operations with a previous company that cannot be named for privacy purposes. 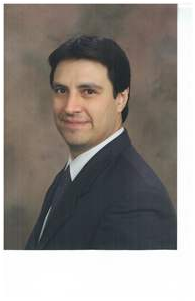 Bum da-bum, bum, bum, bum, bum.During the 1990's the agency owner, Patrick Villalobos, was operating as a Field Claims Adjuster and was involved in depth with claim services and contractors along with the homeowners to make certain everybody knew what to expect.Taking that experience along with being an agency owner gives the advantage not only for the clients but for staff. Being able to promptly handle client questions and concerns during a time of a claim is extremely important to all of us. Because it's the clients that make the agency. Business Owners have the options of getting a Business Owner Package or just the General Liability. Which one is right for you and your business all depends on equity, business property, employees, data exposure, and if they take payments via credit cards. All of these parts of the business can lead to unneeded exposure. Life Insurance is one of the best financial tools ever created. No other product can take a small amount of after tax dollars and create financial security and wealth Tax Free. Life Insurance can save the futures of families and businesses. Life Insurance has other benefits that is not just upon death but upon, a critical illness, or physical dismemberment, cancer or even stroke will allow for a partial payout while still alive. Auto and Home Insurance is the basic insurance that most everyone knows. But they do not yet understand it, fully. Limits of liability protect the things of value that someone already owns such as a home, a couple of cars, retirement and cash. these are the items that are able to be stripped away by the courts in the event of a serious accident and serious bodily injuries occur. Here are just some of the carriers that we write business through to make certain you get the best deal around. We look at costs and coverage from A+ rated companies. Nothing but the best for our clients. Because our clients become our family. 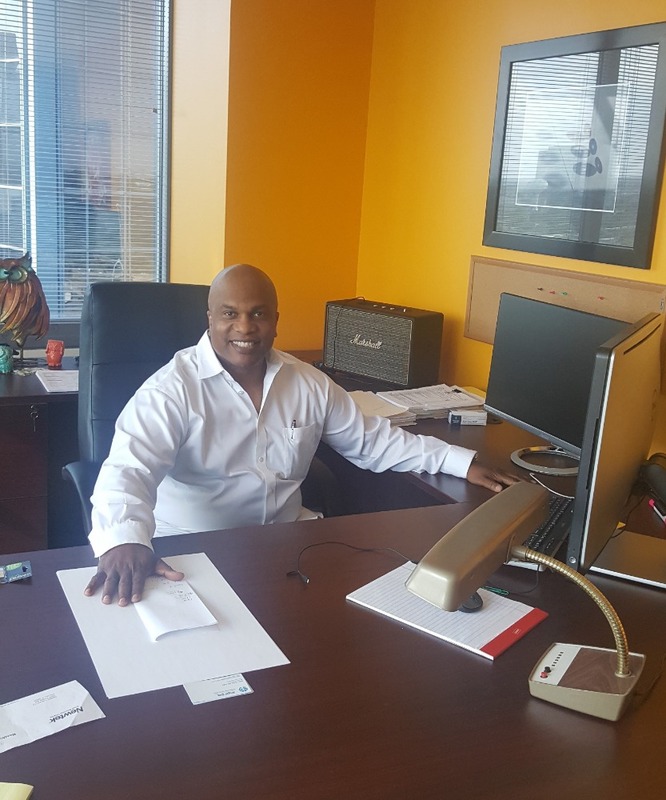 Patrick has been extremely helpful and knowledgeable, having saved us hundreds of dollars per year by switching insurances and we did not lose any coverage. Furthermore if you have any question even if you think it is dumb he gets back to you in a timely manner and answers it sincerely. I have not been happier about having him as my agent. Patrick is THE BEST agent ever! I have been with him for almost 3 years and he has provided me with THE BEST customer service ever! I am sad that I moved and he doesn't cover my area otherwise would have him for life! Above and beyond! Patrick has always been there for us. He is the best agent out there. Just a couple of testimonials from clients that took the time to write something nice. 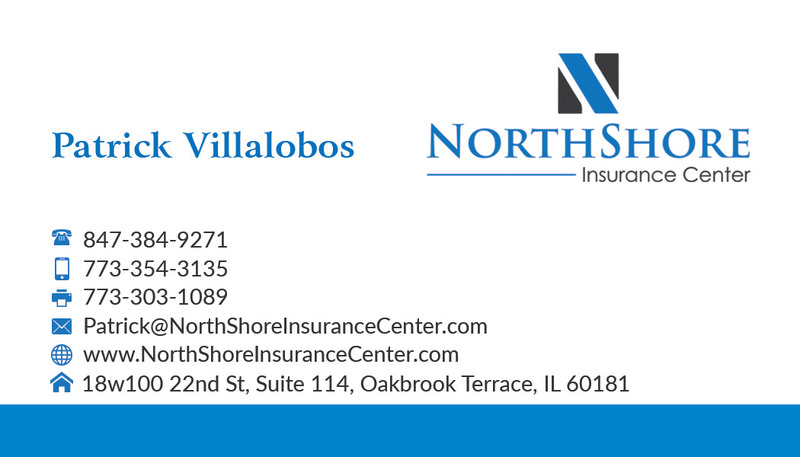 © NorthShore Insurance Center 2018. All Rights Reserved.